It’s live! 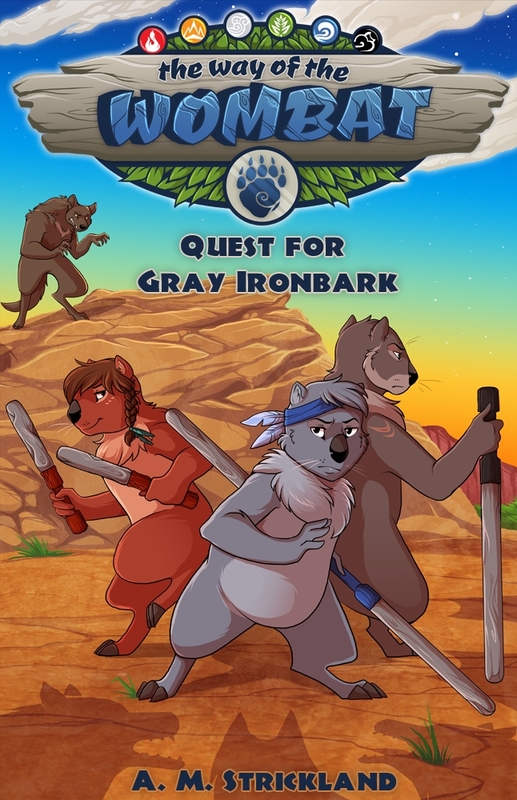 Here’s the cover for THE WAY OF THE WOMBAT: QUEST FOR GRAY IRONBARK! Follow the link to the original post over at Me, My Shelf and I to enter the giveaway for a chance to win a copy of the book (when available Feb. 2nd) and a WhomBat Thorn (a really cool foam sword)! Which Way would you follow? When Laz, a young wombat, goes from playing a game with his friend Kita in their idyllic tribal village to witnessing the nightmare of a Tasmanian devil attack, he reacts in the only way he can: he fights back. He accidentally kills a devil while trying to save his sister, but his sister is still taken captive. To make matters worse, the tribal elders banish Laz, Kita and Zeeg—the three youths who fought back—for failing to follow the way of the wombat. Find your own Way at WhomBatz.com! What do you think?! Hope you like it as much as I do. Happy Holidays, everyone! 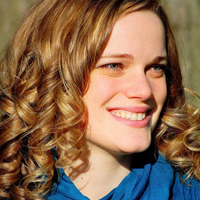 AdriAnne shares a home base in Alaska with her husband, but has spent two cumulative years living abroad in Africa, Asia, and Europe. While writing occupies most of her time, she commercial fishes every summer in Bristol Bay, because she can’t seem to stop. 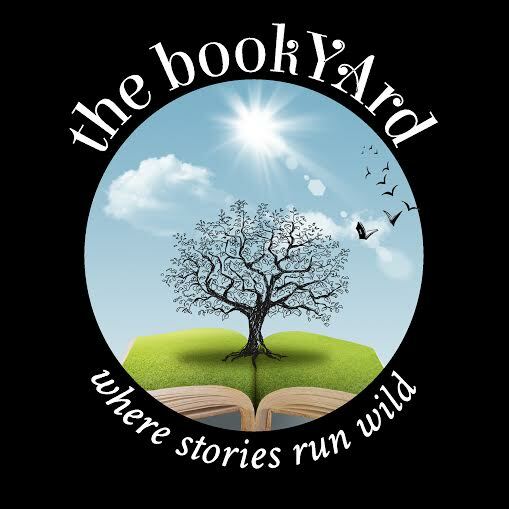 Her YA sci-fi/fantasy, WORDLESS, launched August 8th, 2014 from Flux Books. You can follow her on Twitter and like her on Facebook.